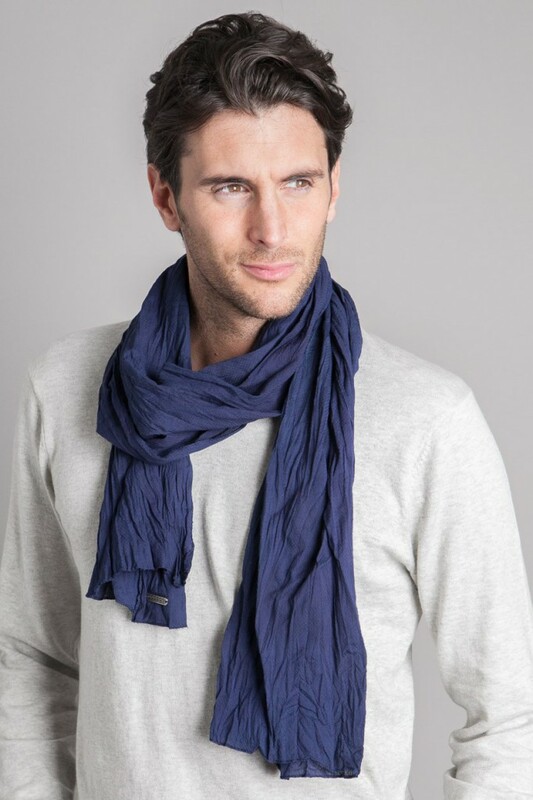 Scarves are one of those accessories that guys think are more mysterious than they really are. Neck to Neck: A scarf lives many lives. Stylist’s note: Make sure, there’s only one knot and is neither too tight nor too lose! Suit it to the Occasion. 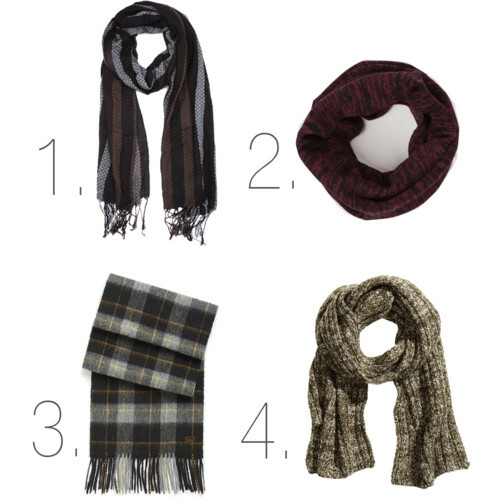 Stylist’s note: The infinity scarf is generally made of thick wool or a chunky knit, so wait til it’s really cold and you can wear yours with a winter coat. Don’t toss it over a Sweater or a hoodie, as both of them don’t really go together. What is it with Men and Aging? Almost nothing when compared to Women and Aging ;-)! But Age & Drinking do have a healthy relationship, eh?… specially if it’s about turning 21 and legally drinking in India! And don’t we love the DRAMA that comes with it. Remember TheHangover? Coming back to the 2 M’s we love- Maxim & Men, we have to say that we NEVER miss out on an evening where Maxim arrives in style, and that too for a Premier of a movie about Guys becoming Men 😉 If you don’t take that wrong, we meant Guys turning 21 in this movie at DT Cinemas, Saket on 7th March, Thursday- 7:30 pm. Candies and good news should always come in the last, so here’s a wonderful news for everyone from StyleSaute! Hope you dress for the Movies in Style with StyleSaute. 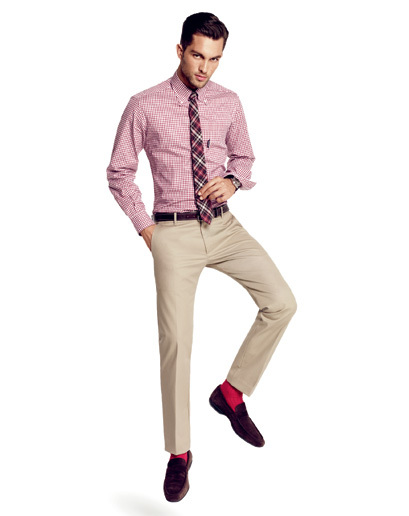 Read Fashion Tips for Indian Men here.